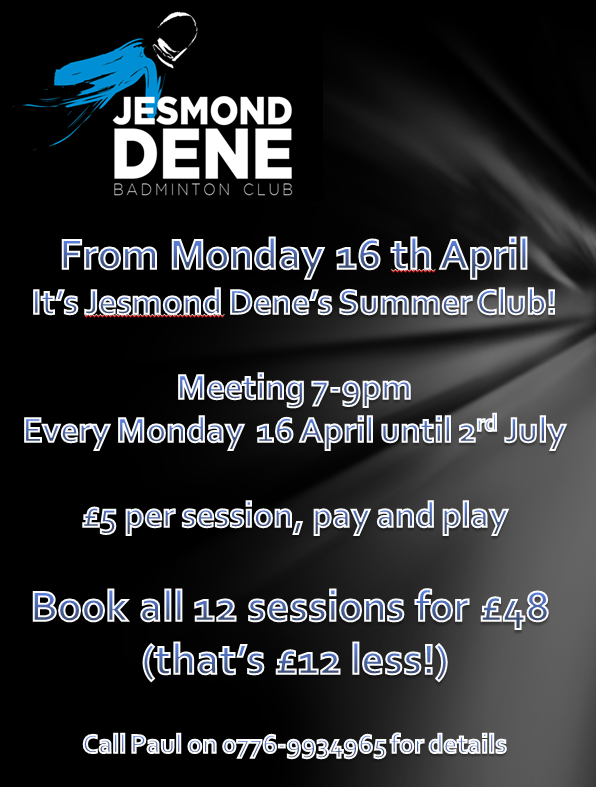 Jesmond Dene will be running another Summer Club this year. We start Monday 16th April. Subscription: £5 per session or £48 for the full 12 weeks!